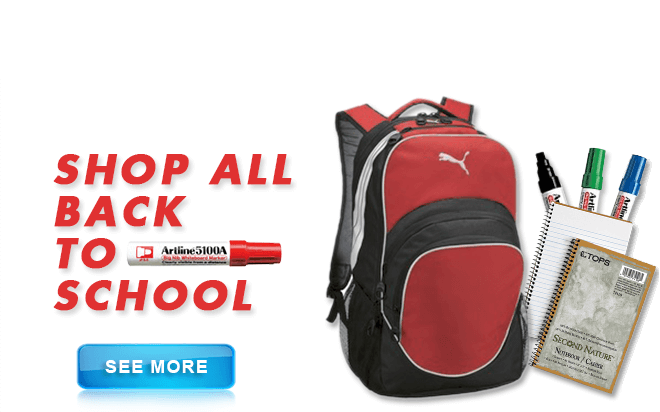 Featuring v-shaped neckline,two outside pockets & a pen pocket; comfort lining design. 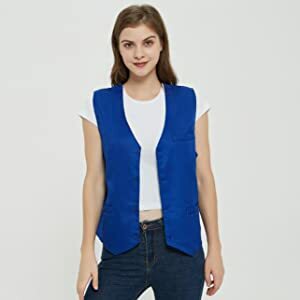 Great for waiters & bartenders; ideal as commercial team uniform, work uniform for supermarket, department stores, hardware stores, volunteer, cleaning services or security services; can be worn as casual vest. This vest comes in Unisex US sizing. Men should 1 size up. 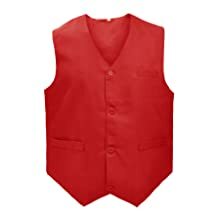 When purchasing these vests, we recommend buying a size UP for men (ex: A Unisex "Small" is a Small for women or a X-Small for men. A Unisex "Medium" is a Medium for women or a Small for men. A Unisex Large is a "Large" for women and an "Medium" for men. Our supermarket vest is as tough as the workers who keep the world moving. This outerwear uniform vest features wrinkle-free poly twill, pocket design and button closure. 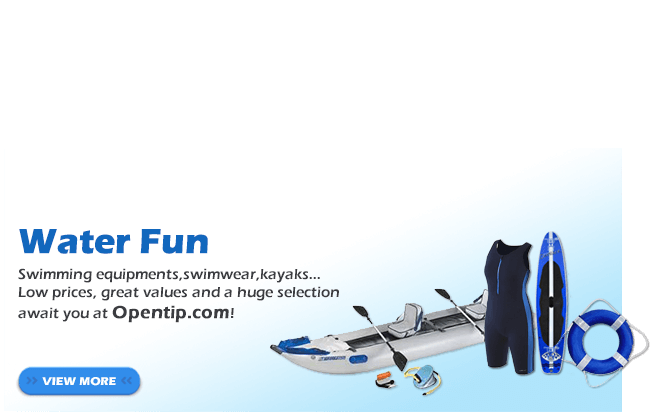 If you've got a team, you want them to have the best uniform equipment you can find. The uniform vest would be ideal as commercial team uniform, work uniform for supermarket, department stores, hardware stores, volunteer, cleaning services or security services or even as casual vest. There are 6 color to choose. 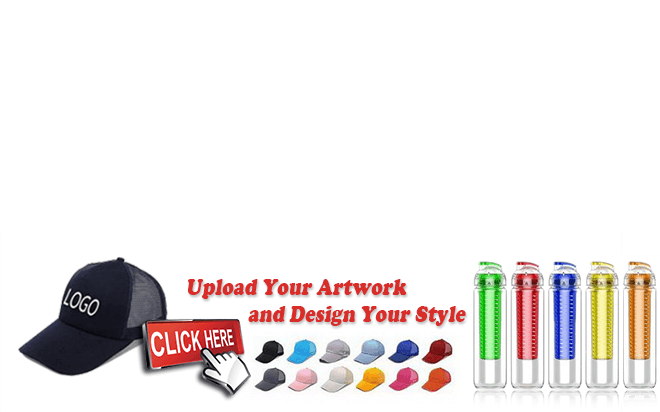 This item can be imprinted with a company's name, logo or message. 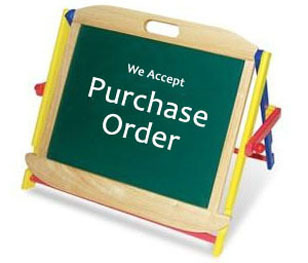 We've got the solution that will exceed your expectations and fit within your budget. For more details, please feel free to tell us. This vest comes in Unisex US sizing. Men should 1 size up. When purchasing these vests, we recommend buying a size UP for men (ex: A Unisex "Small" is a Small for women or a X-Small for men. A Unisex "Medium" is a Medium for women or a Small for men. A Unisex Large is a "Large" for women and an "Medium" for men. See size chart for details. Drop us an email if you have any questions about this. I bought this for a Halloween costume. My granddaughter is being Vamperina and my daughter is being the mom who wears a vest. This was so inexpensive, I assumed it would look cheap, but it doesn't. 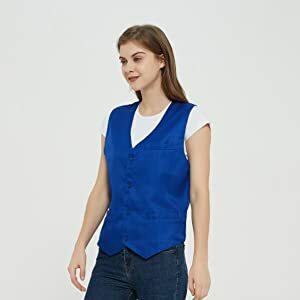 Coincidentally, i'm a waitress and if we wore vests where i work like we use to, i worked definitely order a few of these. The quality is pretty good for such a cheap vest. 2 More but 2X size. It is what i neede to start my second job thanks you are a god sent. Blessed your busoness many many more years.